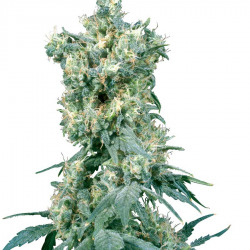 Welcome to the About Sensi Seeds section of the website. 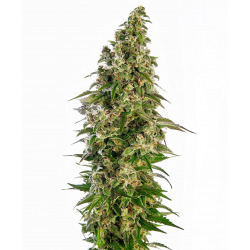 Here you can discover the stories behind many different facets of this legendary seed company, from its beginnings as one man’s passion and a small collection of very special seeds to the impact that the Sensi gene bank has had on medicinal marijuana and the culture of cannabis in the Netherlands and beyond. The locations and more information about Sensi Seeds shops can be found in the Shop Locations section. 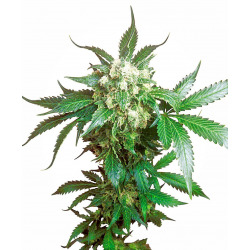 Medicinal users and anyone interested in the medicinal properties of marijuana will find useful and relevant advice and background information in the Medicinal Cannabis section. 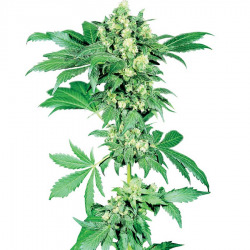 We hope you find this section of the website useful and entertaining, and we thank you for your interest in learning more about Sensi Seeds. 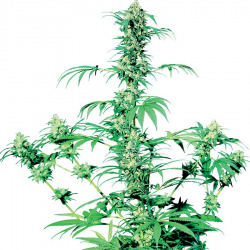 Sensi Seeds Es gibt 78 Artikel.